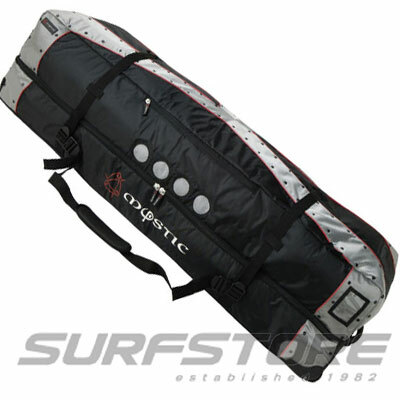 The FreeWave STB is the innovative design that has replaced the 10 year success story of the classic Fanatic FreeWave. 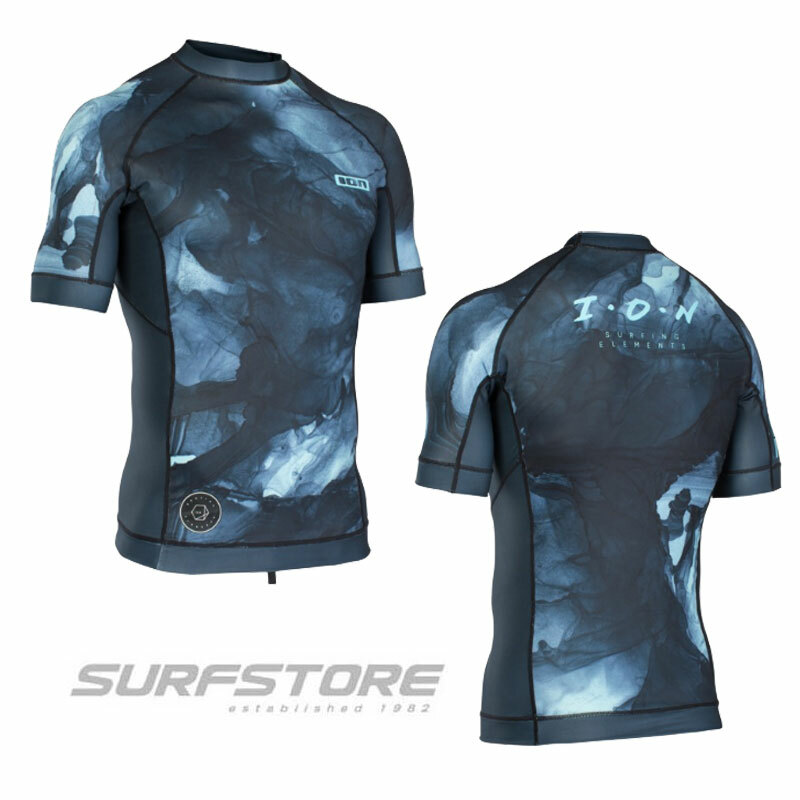 The perfect blend of the Stubby and FreeWave makes this an exciting hybrid line with lots to give. Following the success of the Stubby over the past two years and its positive aspects of planing, control and manoeuvrability, it wasn't long until the FreeWave STB was born. 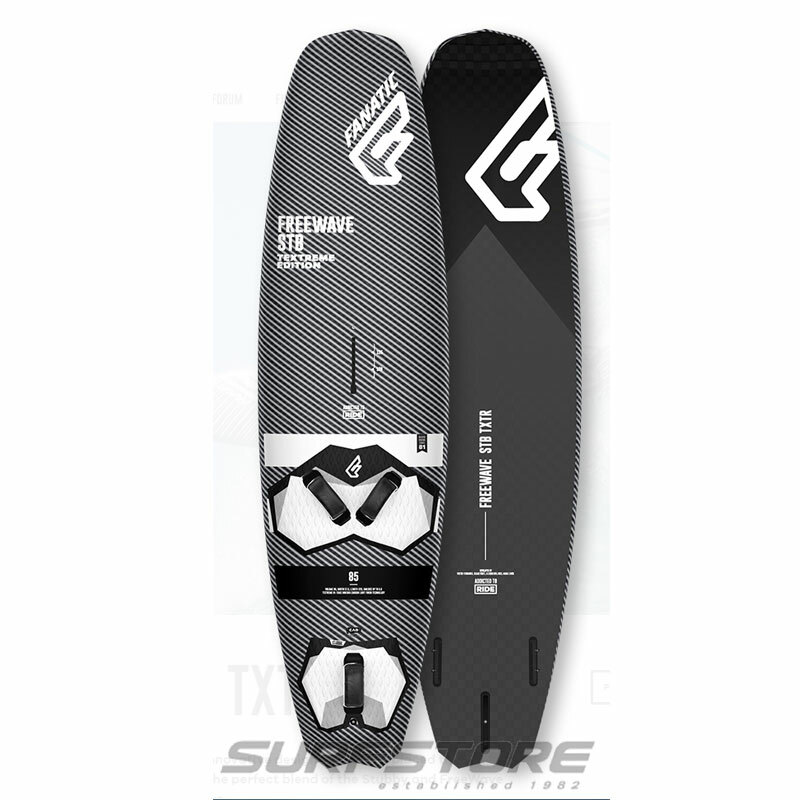 A slightly longer, faster, more bump & jump oriented version of the Stubby TE, the FreeWave STB is pure dynamite and the start of a new era for the FreeWave line. 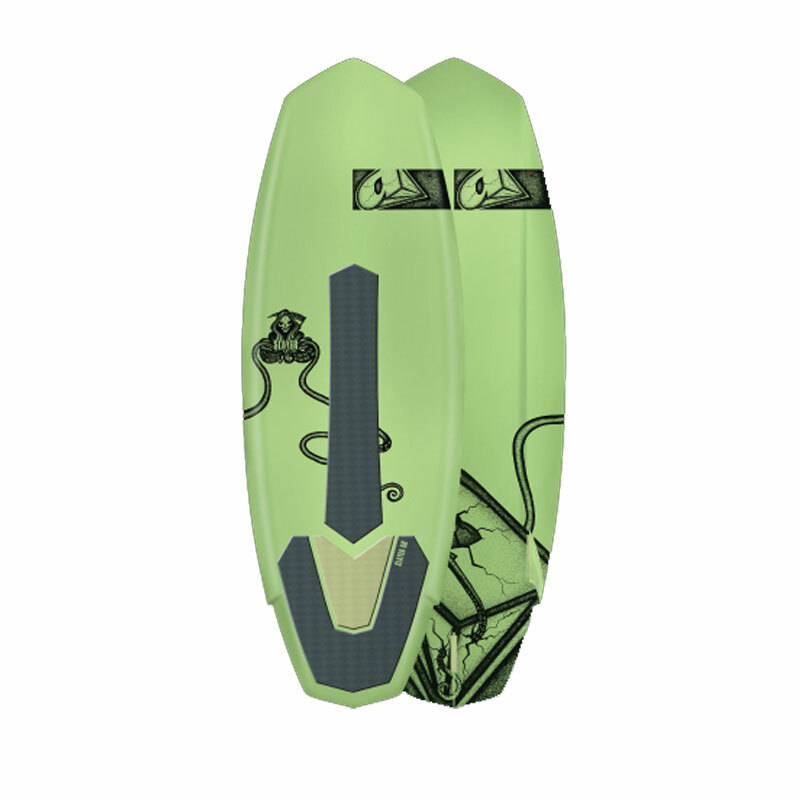 Guaranteed easy wave performance, the board fly's over any kind of surface like a missile. Lightweight. Stiff. Incredible. 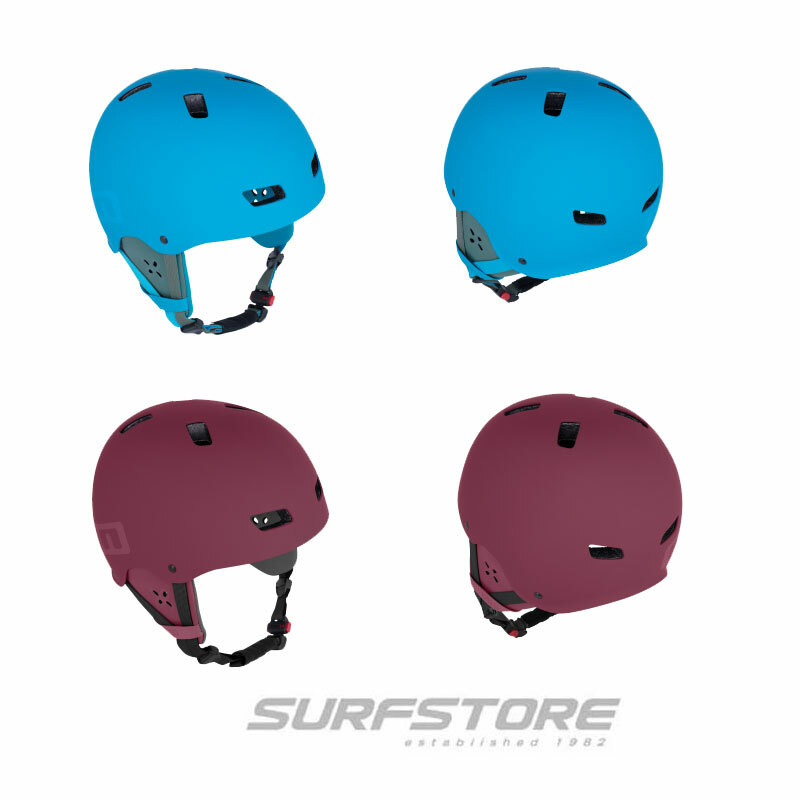 The TeXtreme® line is the most exclusive, high-performance construction in windsurfing. The Oxeon-built fabric allows for incredibly light PVC sandwich layups, with the added bonus of fully visible Carbon bottom graphics. High quality, full Biax Carbon on the remaining parts of the deck of the Blast TXTR round off the TeXtreme® construction to create the lightest and stiffest board on the market, with crisp characteristics. 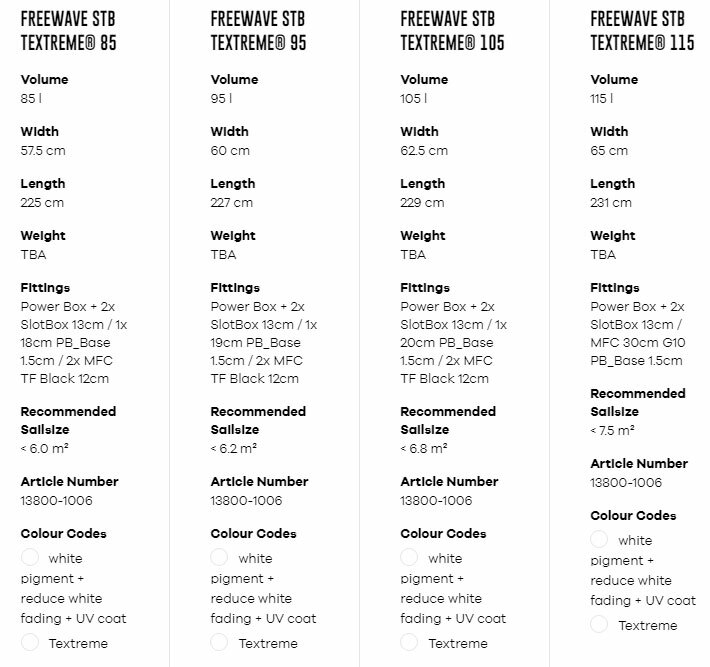 On the FreeWave STB TXTR, the TeXtreme® takes advantage of Innegra's Resin absorption ability, weight reduction, stiffness, impact protection and UV-resistance, to create the strongest board possible in the lightest and stiffest board construction available today. Less resin, more strength, less weight; it doesn't get better than TeXtreme®.